Being new to the book blogging world I haven't set myself very many reading challenges. So far it's been my Iconic African Authors Challenge to get myself to read some of the greats. When Amy over at AmyReads told me about Kinna Reads Africa Reading Challenge, I was excited to find out what it was. And it's finally here. For the novice, the challenge involves reading 5 books. 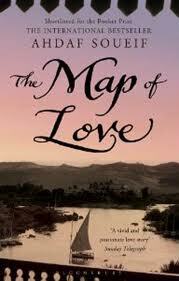 The books can cover at least two regions, be translated fiction, and can be a mix of contemporary and classic fiction. For the advanced reader, the challenge could involve filling a gap (country, region, language, theme, gender). Am I excited? Yes! Do I know what I want to read? Definitely! 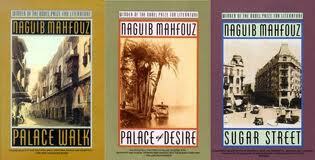 I've been wanting to read more books from North Africa, and now I have an excuse to. Here's my list of 5 books. Thanks! I'm excited about reading them. 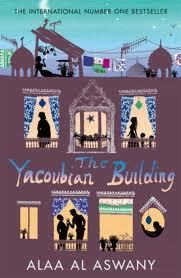 I also have to admit that the cover of The Yacoubian Building is what drew me to it initially. I crave this reading list for the challenge. I love it. I've read the entire Cairo Trilogy. But my knowledge of contemporary North Africa fiction is dismal. Enjoy your reading and this challenge. I think it's going to be fun. 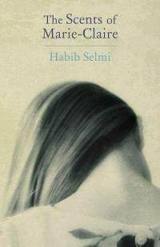 Ooohhh what a great list - I have The Yacoubian Building on my to read shelf so looking forward to reading your thoughts. The Cairo Trilogy is fabulous. I highly recommend it. Thank you! I'm really looking forward to reading it. I've heard such great things about it.